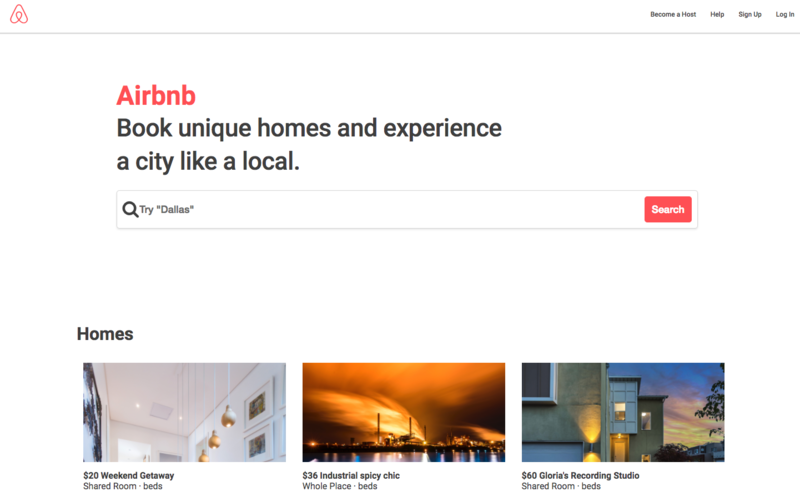 This Airbnb clone created with React was the result of a final group project between 3 developers at DevMountain. I served as the project manager and contributor, using tools like Trello and Github to organize member tasks, bugs, and deadlines. PostgreSQL was used as the database to hold all apartment listings information, and assets stored on AWS. This project was delivered in 3 weeks.